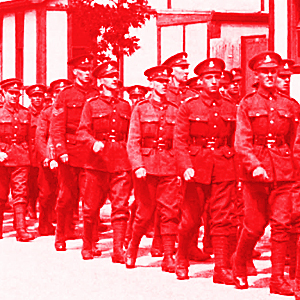 Swindon in the Great War is an informal collaboration between local historians and volunteers, and as such we have neither memberships nor subscriptions. However, we want to hear from anybody who has an interest in the subject, including those who, in due course, would like to volunteer to help us with our activities. The best way to keep up to date with our activities is to bookmark this blog or follow us on Twitter and/or Facebook.